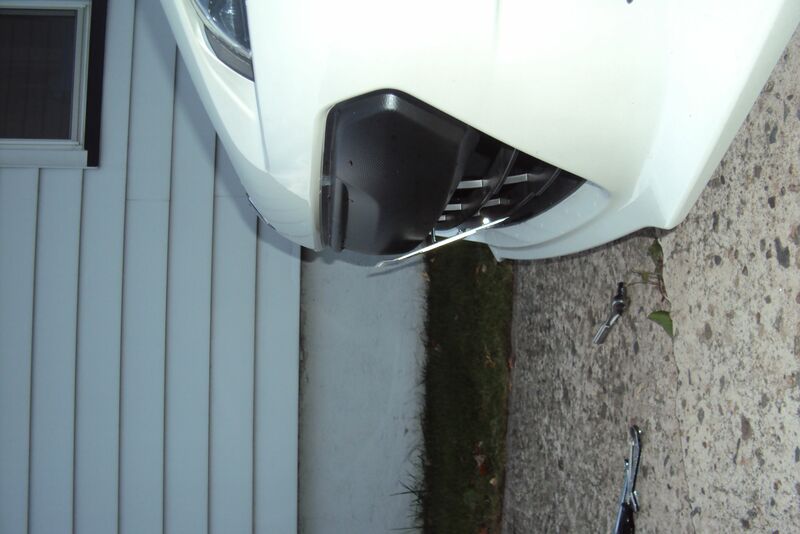 I will be manufacturing a license plate bracket for the new BRZ on a basis that if you want one, it will take a week to make, currently the prototye is set, and on a friends BRZ, perfect fitment. Heres a few pics for reference, much nicer than the Perrin, Cusco, or Grimmspeed i found on the net. It utilizes 2 bolt holes already on the car, so no cutting or drilling needed. the bracket will be made out of 1/8" x 1" steel flat stock, painted black. If you want one, a non-refundable(as in you decide later you don't want it) deposit of $10 via PayPal is required. It will be $30 total, shipped with tracking. Subtract the deposit from that obviously. 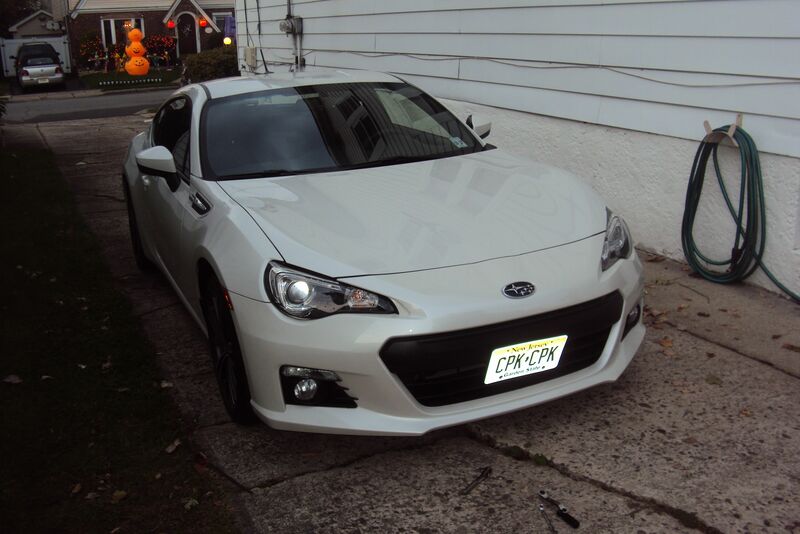 An FRS one could be made BUT I need a test vehicle in north NJ. You provide the vehicle, and get a free bracket for your time. "If my Memes bother you, you're taking life way too seriously!" idreamofdrifting wrote: California Pizza Kitchen? yeah, "CPK" was the first 3 digits, so to hide the plate i just copied & pasted. we were laughing about it, glad others caught on. very interested, how can i get in contact with you? i just joined, but I can't PM yet. I would be interested if you ever make them for the FR-S. I will follow your thread until then.